Not only will this card make you chuckle, it changes the lives of families living in poverty! 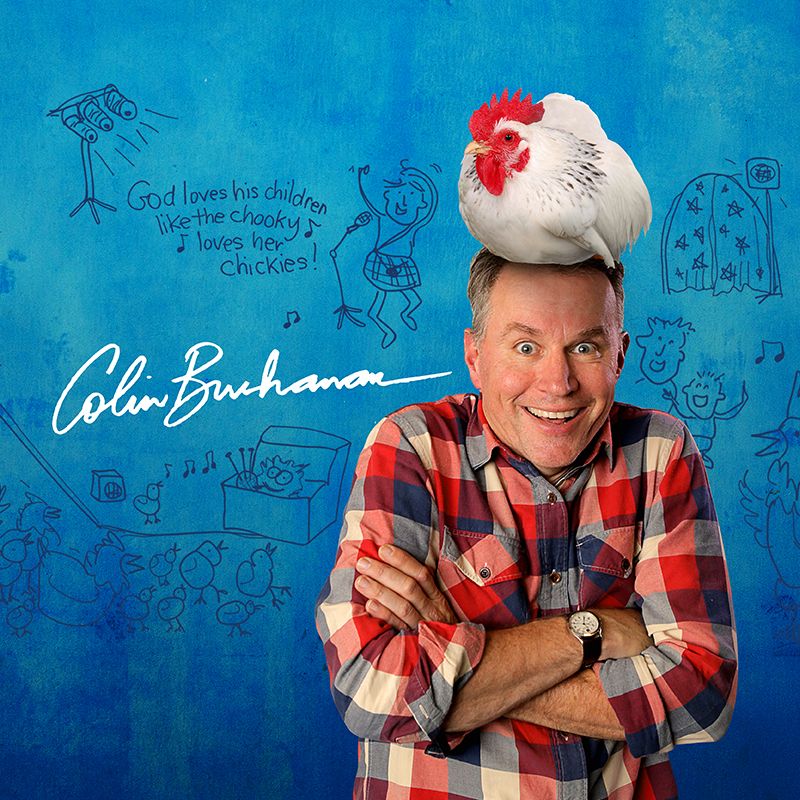 We’ve partnered with much-loved entertainer Colin Buchanan to create a special edition card that will provide struggling families with the gift of a chicken. Gifting this card to your loved one means a family in need will have a source of income and a supply of eggs to eat. Raising chickens is a simple, effective way for a family to reduce poverty. 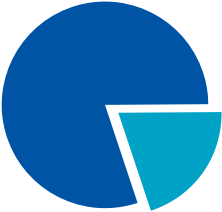 Even households struggling with illness or frailty will find raising chickens an easy activity that improves their family’s food security and income. It’s a boost for their financial situation, and their pantry! This funny yet powerful card is perfect for Colin fans of all ages.